Having trouble mixing the colours you want? 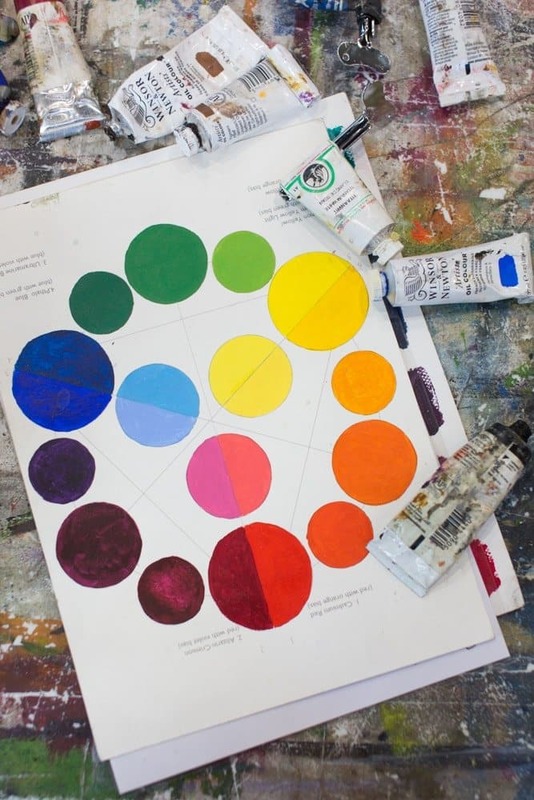 Come along to our CONFIDENCE IN COLOURMIXING workshop and walk out confident you can create the colours you’re after! It’s on Sunday 27th May, places are limited, for all the details and to book CLICK HERE. next post: Last places for Exploring the Human Head!